For infinite holidays and fearless adventures, they dont call us safari and car hire kings for nothing"
Tel +254723684974/ +254702043040emails us :rnxploresafaris@gmail.com / info@gorillasafarisrwanda.com . We are the Safari Kings and Car Hire Moguls. Adventure outfitters quenching your thirst of Sun-lust, Wanderlust and Sand-lust. Our central theme is an eco-friendly safe product that meets or surpasses your expectation. The Only Customer You are a valued customer, the first, last and the only customer. When you hire us to organize your safari, car hire, hotel booking or any other service, we put all our time and resources towards the success of that request. That is why we have come up with a fully manned quality control department to make sure all the nitty gritties of your request are put into consideration before your arrival at the destination. Once all the arrangements have been completed, the quality control department will send you a final email indicating all what has been confirmed for your approval. Once approved, we go ahead and pay for everything then send you an additional email to confirm what is paid for, confirmation references and clerks. Gorilla Safaris Rwanda is a subsidiary of Rika and Nyagah, a holding company of a group of companies with interests in transport and real estate in East Africa. 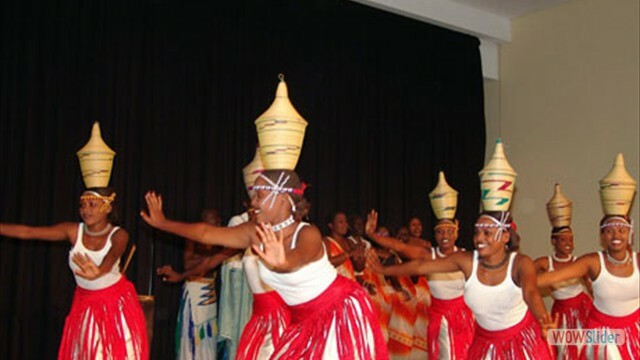 Agency and branch offices are in Nairobi, Mombasa, Malindi, Kenya, Kampala and Entebbe in Uganda, Kigali In Rwanda, Dar Es Salaam and Arusha in Tanzania and Bujumbura in Burundi. Meeting Our Guests Expectations Our quality control is aimed at ensuring that our product meets acceptable environmental impact assessment levels (eco-friendly). Our actions must not in impact negatively on the environment or the local communities our guests come into contact with. The product must also meets or even surpass guest expectations. Our product takes into consideration highest degree of safety to ensure that our guests do not come into any harm while on a safari, in their cars or hotel rooms. Tourism product is an image, a perception, an expectation and finally an experience . Simply put tourism is what the guest expects and the actual experience at the destination. Matching the expectation with the experience will make the guest happy. If the experience exceeds the expectation, the result is a very happy guest. At Gorilla Safaris Rwanda, we are the Safari Kings. 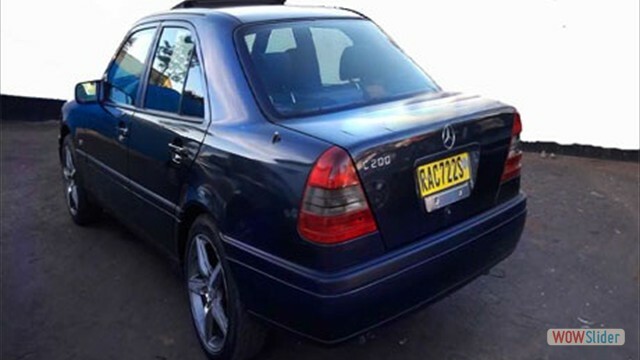 At R&N Car Hire, we are the car hire moguls. Simply put we are not leaving anything at chance. The end result is a very happy guest. To get such results, we have set up a quality control department headed by One Rose. She is the match marker. She matches what you have booked is what you get and advices where changes are necessary. She ensures that services rendered to our guests must meet minimum accepted international standards. Our quality control departments matches the guests requests with the final service to be delivered to the guest. The quality control department liaises with the suppliers- hotels, transporters and attraction operators to ensure that what the guest has requested is what is reserved. In the early stages after confirmation of services, our guests will get an email from our quality control department to ascertain that what is they requested is matched what is actually booked and paid for. We are tour operators specializing in Car Hire, Hotel Booking, Airline Reservations and Tailor made private and group safaris in East Africa. Our famous safaris include Primates' tours and big game viewing in East Africa. Our most successful safaris are gorilla and chimpanzee tracking in Rwanda . 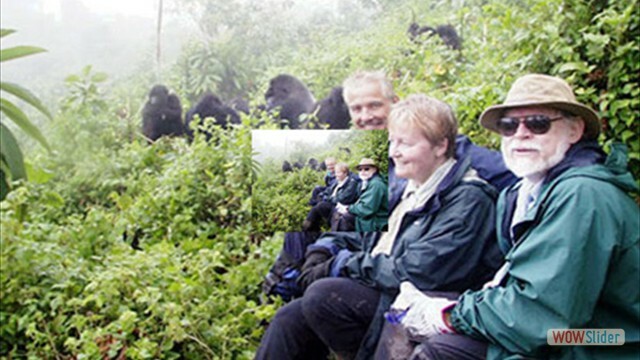 Our gorilla tracking safaris involves tracking in Volcanoes National Park. Nyungwe Forest National Park is our main Chimpanzee tracking destination. 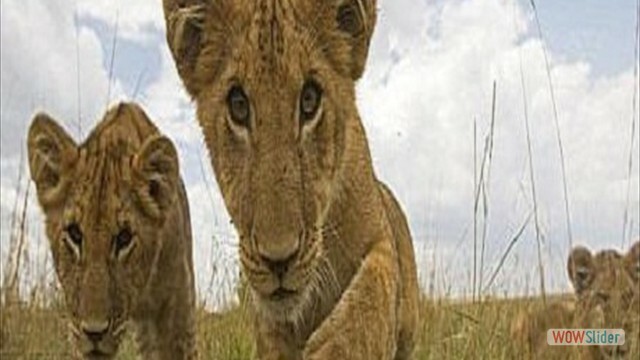 Gorilla Safaris Rwanda-Big Game Safari Destinations include Maasai (Masai) Mara, Samburu, Lake Nakuru, Meru, Tsavo East, Tsavo West, Amboseli, Buffalo Springs (Kenya), Mgahinga, Bwindi, Queen Elizabeth (Uganda) Volcanoes, Nyungwe Forest, Akagera (Rwanda) Serengeti, Lake Manyara, Ngorongoro. A very unique Laikipia Kenya, a premier destination visited by celebrities- film stars, great athletes and the Royals. Laikipia is home to the famous Rutundu Log Cabins where Prince William Proposed to his wife Kate. Also in Laikipia are famous tourist resorts like Ol Pejeta, Mt Kenya Safari Club, Lewa Wildlife Conservancy. Other places of interest in Laikipia include Muktan Retreat, Sanctuary at Ol Lentille, Loisaba Wilderness, Il Ngwesi, Makenna's Hills Famous Beach destinations visited by our guests include Lamu, Dar Es Salaam, Zanzibar and Mombasa. 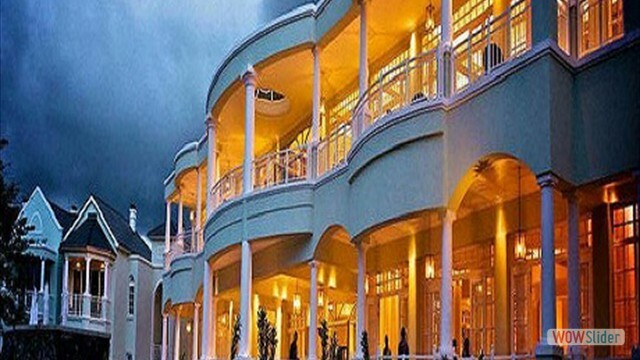 Luxury beach hotels exists in Zanzibar North Coast, East Coast Our car hire and rental locations are Nairobi, Mombasa Malindi,Kisumu, Nakuru, Isiolo, Meru, Nanyuki (Kenya) Kampala, Entebbe Airport, Jinja(Uganda), Arusha, Dar es Salaam, (Tanzania) Bujumbura (Burundi) Kigali, Gisenyi (Rwanda). 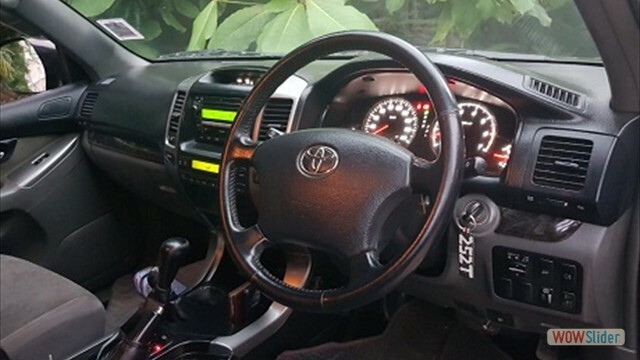 Cars available for hire include Toyota land cruiser Prado, Safari land cruisers, Safari Mini Vans, Toyota rav4s, Toyota Premio and a multiplicity of other cars. We do hotel bookings through out East Africa. Why Rent Car with us? Fun: Car hire is fun. Guarantee daily rate. Our daily rental price is al inclusive. WE HAVE NO HIDDEN CHARGES. Quoted prices are inclusive of all government taxes. 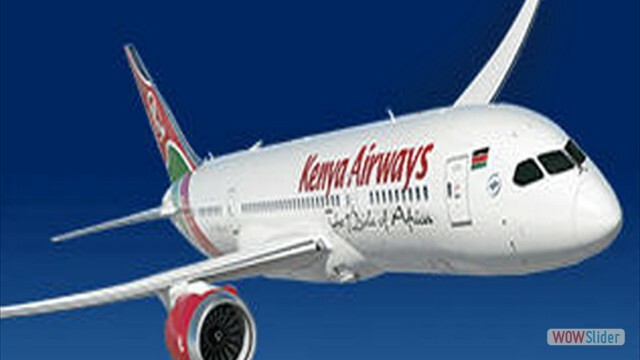 We won't charge extra for pick up at Nairobi city hotels and drop off at the Jomo Kenyatta or Wilson airports vis a vis. Peace Of Mind -All cars come with comprehensive insurance thus you are assured that in case of collision and damage to third party you are covered. However please keep to the speed limits as you are not guaranteed of survival in the event of crash. Comprehensive cover takes care of passengers in the car but not the driver. Car hire rates are determined by many factors. Different car hire companies have different formulas. Some base the rates on mileage, yet others use a flat daily rates. Our car hire rates or prices are calculated on an all inclusive flat daily rate on unlimited mileage basis.